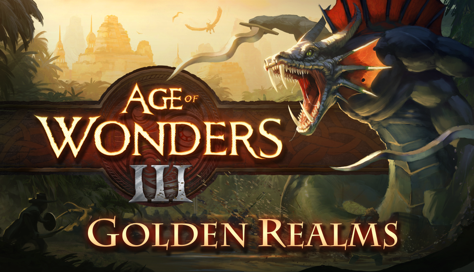 Triumph Studios, the creators of the Overlord and Age of Wonders series, today reveal Age of Wonders III: Golden Realms, the first premium expansion pack for Age of Wonders III. Golden Realms expands Age of Wonders III’s empire building mechanics and introduces bucket loads of new content. These new features are used in random maps, new scenarios and a new story campaign, where Halfling survivors settle in a distant land filled with danger and treasures never seen before. The expansion is set for a September 18th 2014 release. Around PAX Prime of last year, Dirty Bomb caught my eye, as the next potential member of the e-sports scene. Snail Games is delighted to announce that the release of “Alpha Test Drive” of Black Gold Online will take place on March 20th.